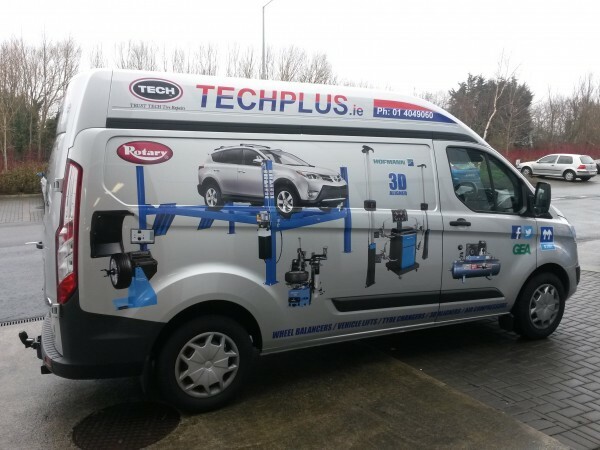 Techplus is Ireland's leading supplier of Tyre & Garage Equipment. We have built our reputation since 1993 on the range of quality products, expertise, service and support that we provide to all of our customers. The company has grown each year and now handles many top brands of equipment for industry leaders such as Tech International, Snap-on Equipment, Rotary, Balco, John Bean, Hofmann, Werther International and many more. Workshop layout and design is another service available. Having spent many years at Motor City, Kylemore Road, the company moved to Tallaght to new premises in January 2006. 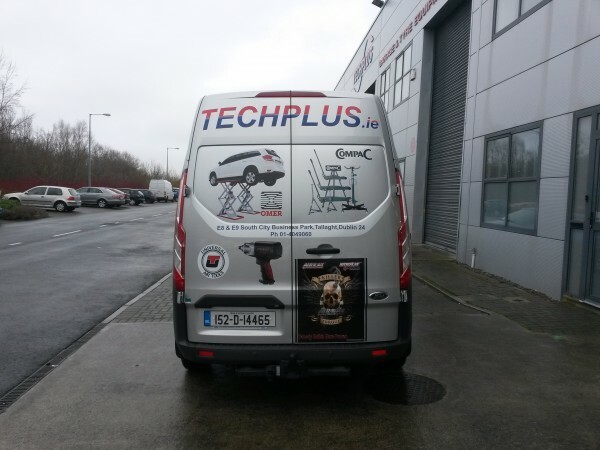 Techplus covers all Ireland with an experienced sales team backed up by service engineers for after sales service. 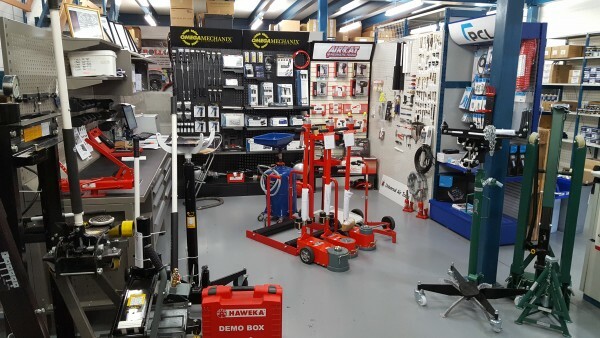 Visitors are always welcome into our showrooms in Tallaght. You can click on the thumbnails below to view a larger image. 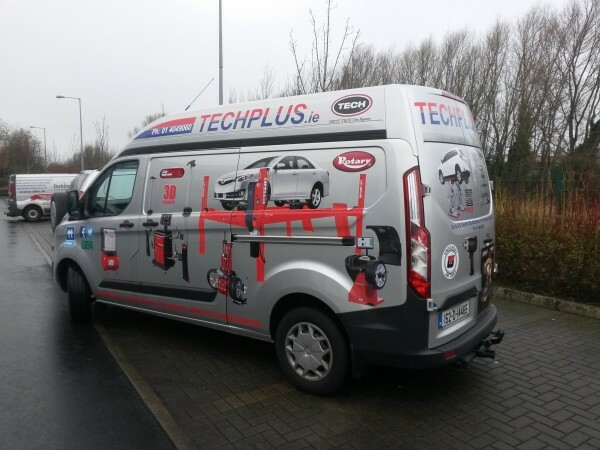 TechPlus are proud to have been awarded Winner of the Irish Auto Trade Awards for Tyreshop Tools & Equipment Supplier of the Year for 2015, 2016, 2017 & 2018.